Do you know Valencia? 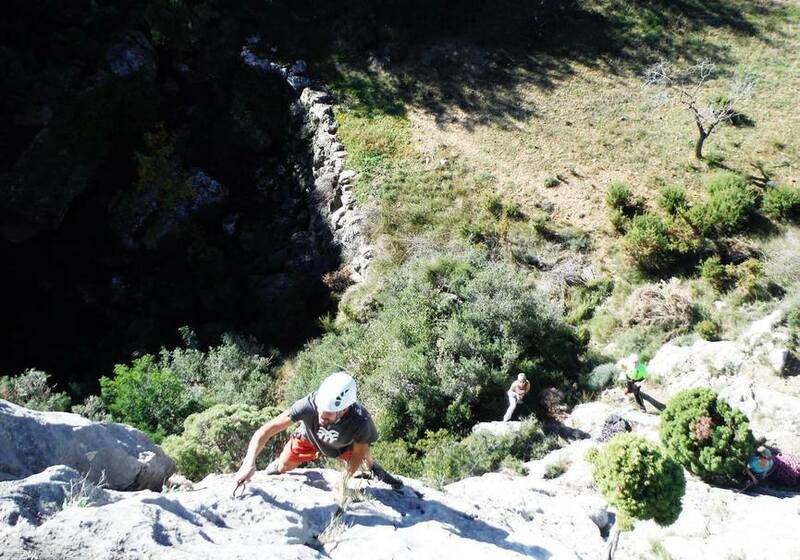 Come and practice climbing in Montanejos (Castellón). The activity will take place in a small village on Montanejos, 90 km from Valencia (about one hour and fifteen minutes away). It is a village with charming buildings declared as the Patrimony of the Cultural Interest situated in the region of Alto Mijares. It’s well known for its mountainous orography and rugged rock walls. In addition to climbing, this area offers other alternatives such as bathing in the natural springs of the Mijares River or hiking through the ravine of the Maimona. 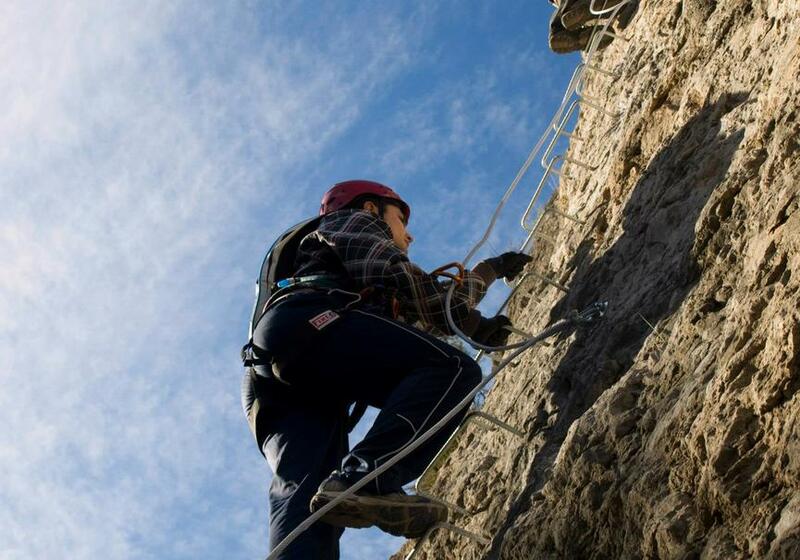 We present an activity to start your experience in climbing. Learn to climb the rocks in an activity directed by the professional for those who have not previously practiced climbing. This sport will take you to enjoy nature first hand in a natural environment of great beauty without any prerequisites. This is the best way to initiate in this exciting sport or to simply spend a magnificent day. We will enjoy this climbing experience for 3 hours (approximately). Depending on the season and weather, it can be combined with a walk through the beautiful natural landscape of the area, with a delicious picnic or with a pleasant dip in the river. 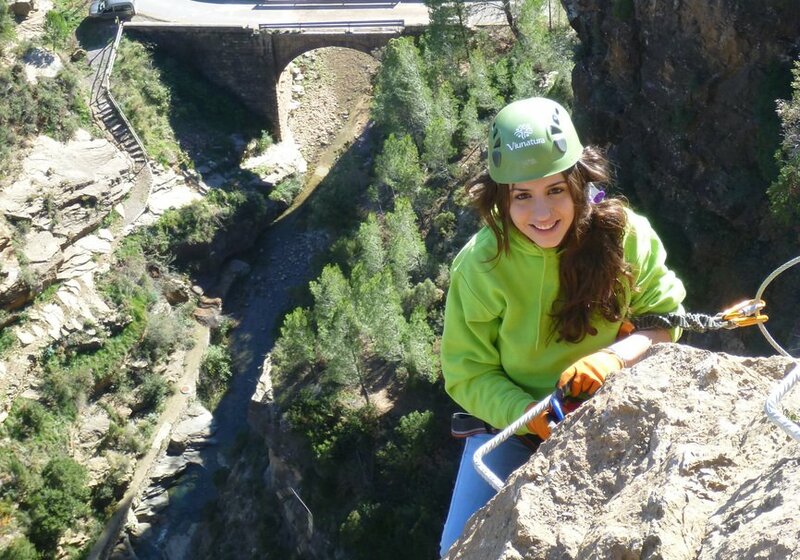 The schedules are approximate and do not include the trip from Valencia to the climbing area. 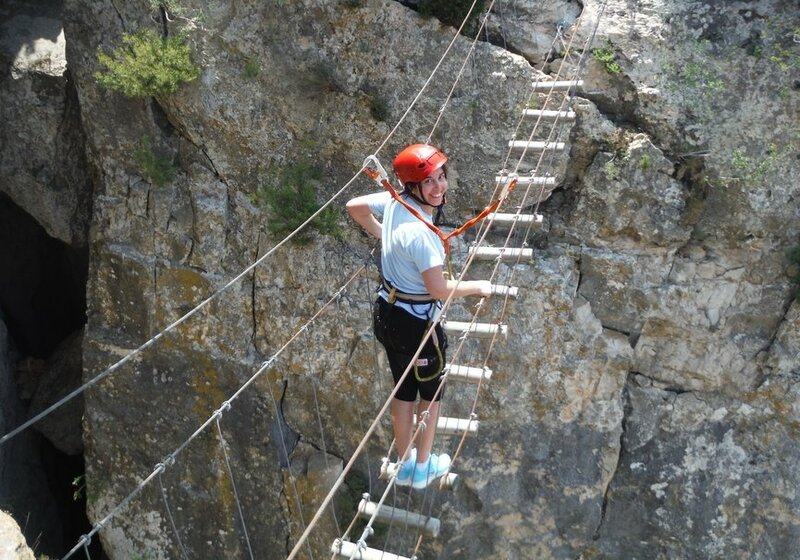 The schedules do include the trip to the climbing area and the breaks. Comfortable clothes, mountain footwear, food and water. After this time, Valencia Climb has established that you have up to 2 days before the activity to cancel and get a refund. Pablo will contact you once you finish the reservation in order to inform you about the exact meeting point.